A lot of excitement surrounds Mortal Kombat X, especially after the new gameplay, fighting, and characters shown at E3. 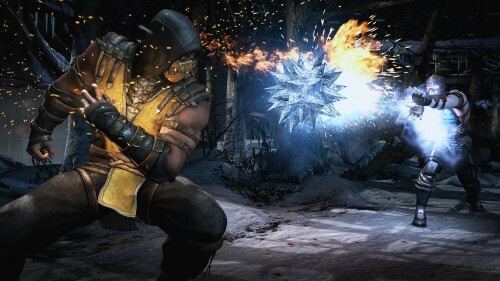 We’ve gotten to see two returning characters: Scorpion and Sub-Zero. We’ve also seen four new characters: Cassie Cage, Kotal Kahn, Ferra, and D’vorah. Ed Boon, when asked by fans on Twitter, confirmed that Scorpion and Sub-Zero aren’t the only returning cast members. We don’t know who they’ll be, but we should see some familiar faces. He also mentioned on Larry “Major Nelson” Hryb’s podcast that Mortal Kombat X will have more new characters than any previous Mortal Kombat game. Yes, there will be more new characters here than there were in the very first Mortal Kombat. 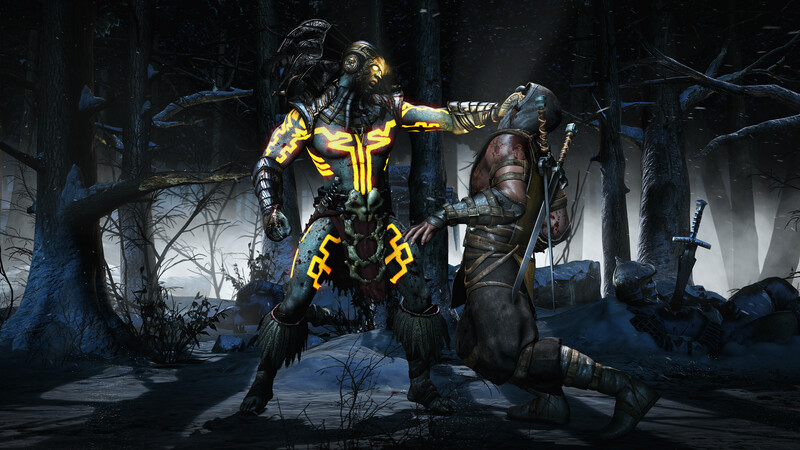 If he means playable characters, Mortal Kombat X will feature more than 7 new additions to the cast. If he counts the non-playable characters from the first game, it’s more than 10. Either way, the wave of new characters plus the promised returning characters means we’ll have quite a sizeable selection. Who are you hoping to see return, and what types of new characters would you like to see? 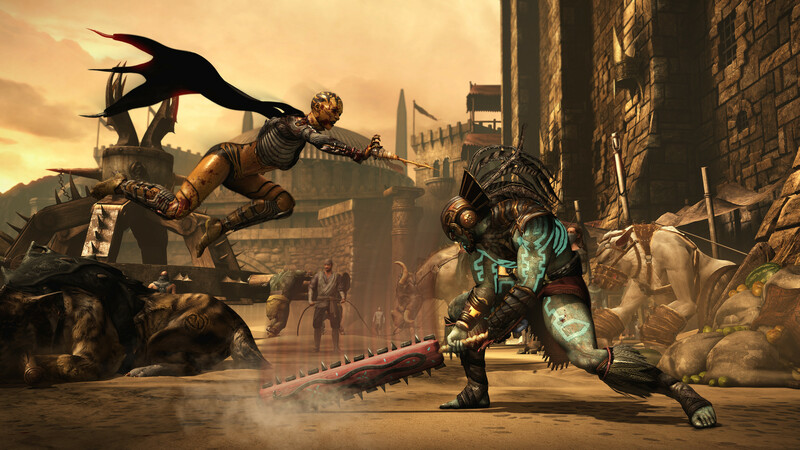 There’s been plenty of excitement for Mortal Kombat X ever since it was announced. After the brief teaser shown in the announcement, fans were eager to see more, and the first gameplay trailer was shown at E3. So far, the game looks pretty brutal–which is exactly what we want from a Mortal Kombat title. So far, there are six characters available. Sub-Zero and Scorpion are returning characters, but the other four are new: Cassie Cage, Kotal Kahn, Ferra, and D’vorah. As two of those names might suggest, Mortal Kombat X is set quite a ways after the previous game, 25 years. 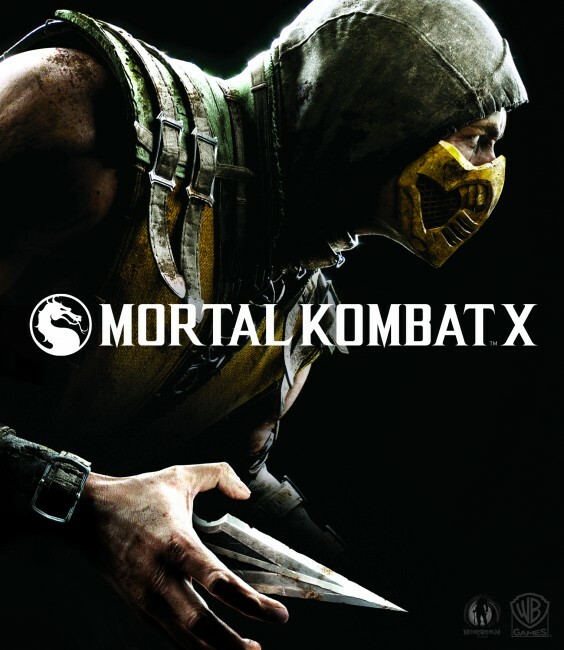 Since this build is being shown at E3, you can check out even more gameplay and learn more about Mortal Kombat X straight from Ed Boon. Finally, we’ve got a few screenshots to share with you, as well. 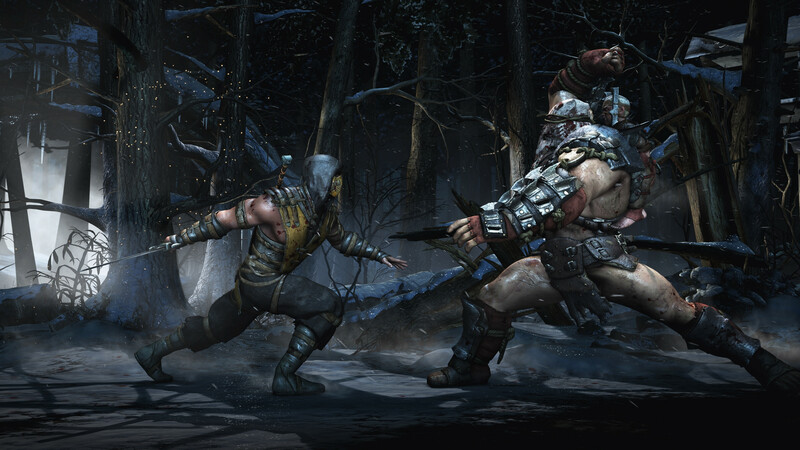 Is Mortal Kombat X to your liking so far? Are you looking forward to the fatalities and other great moves? What do you think of the new characters? Mortal Kombat’s Ed Boon has been answering fan questions through Twitter about the newly-announced game in the series, Mortal Kombat X. He also teased at least two new fighters, gameplay to be shown at E3, and gory fatalities. E3 is almost here, so it won’t be much longer before we learn what Mortal Kombat X has to offer. When Mortal Kombat director Ed Boon started a mysterious countdown, many fans suspected he was building up to an announcement of the next game in the series. Speculation was followed by rumors and supposed leaks, and hints even appeared on the series’ official website. 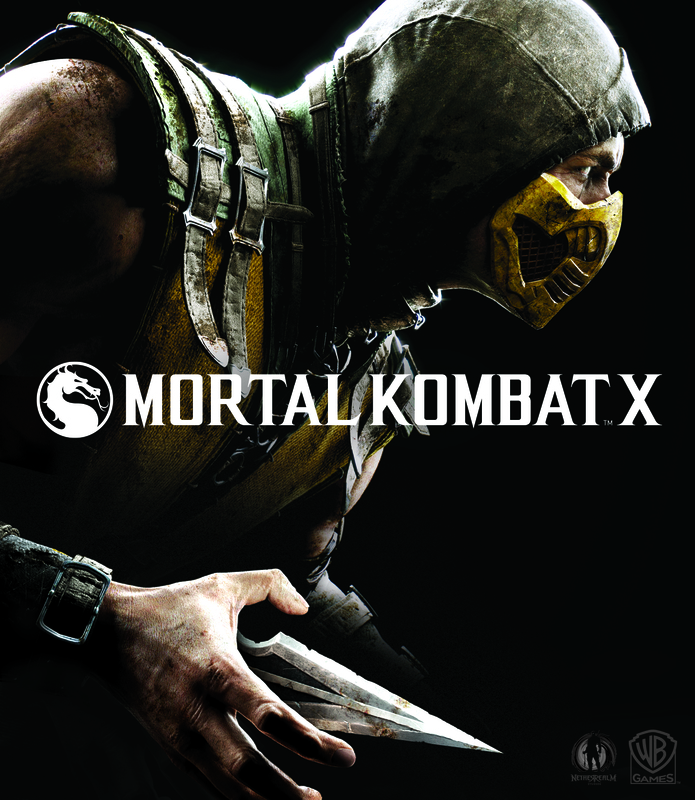 Well, the countdown is over, and the game has been announced… Mortal Kombat X will arrive in 2015. Check out the announcement trailer. The box art was also unveiled. It uses the image pictured above. The game will be released for the Xbox One, PS4, Xbox 360, PS3, and PC. We’ll get to see more from it at E3.